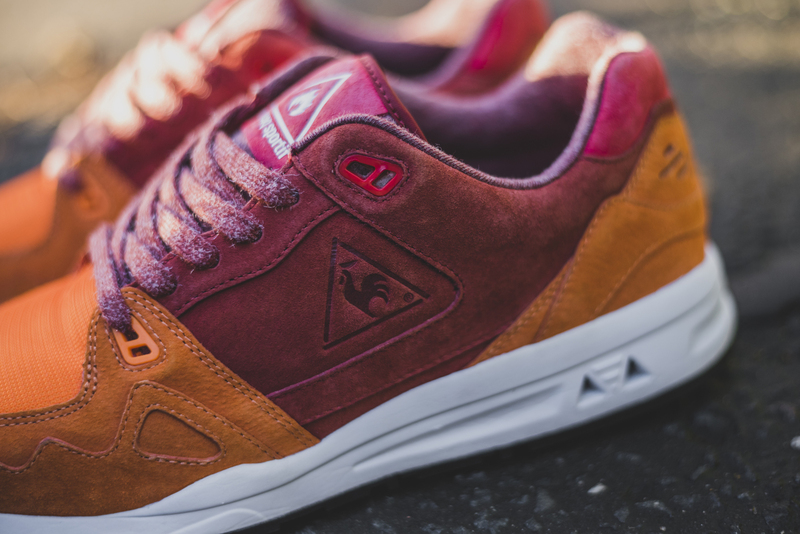 Hanon team up with Le Coq Sportif to make this luxurious ‘French Jersey’ colourway of the LCS R1000 sneaker. 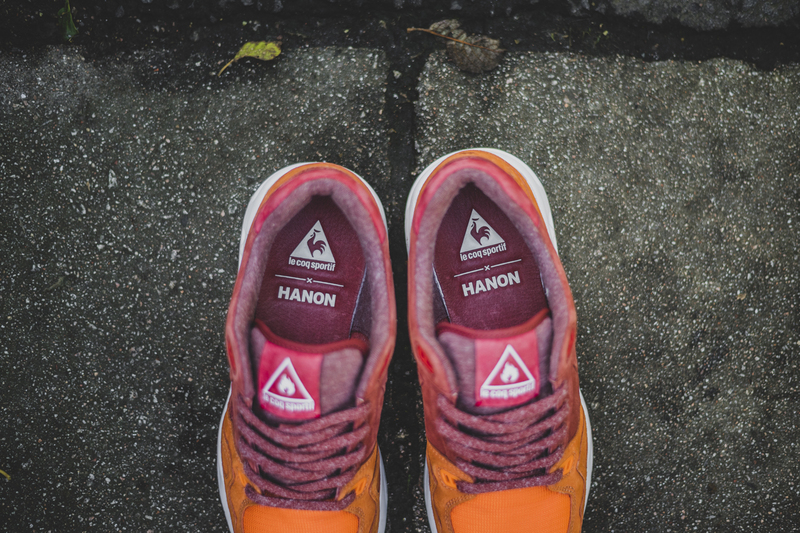 Taking inspiration from the roots of Le Coq Sportif’s heritage, Hanon have created a colourway and materialway inspired by vintage sportswear. 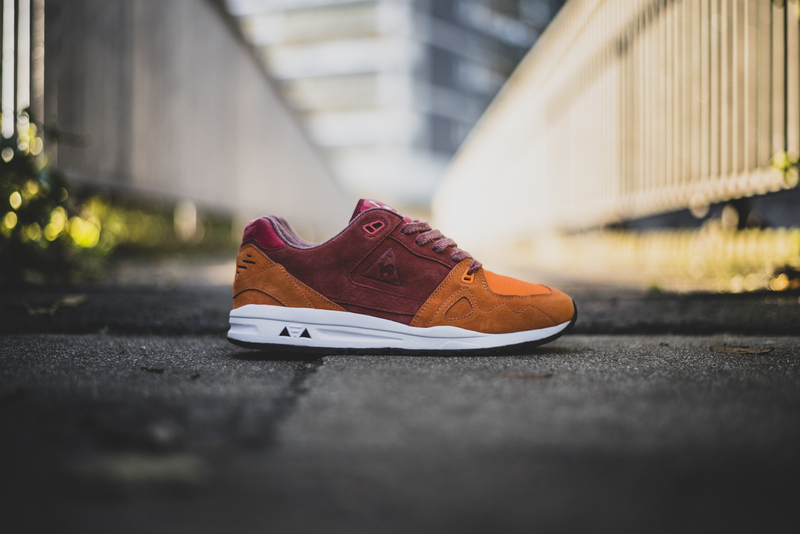 Lined with cotton jersey, the sneaker features a pigskin nubuck and closed mesh upper in brick red and vibrant orange. 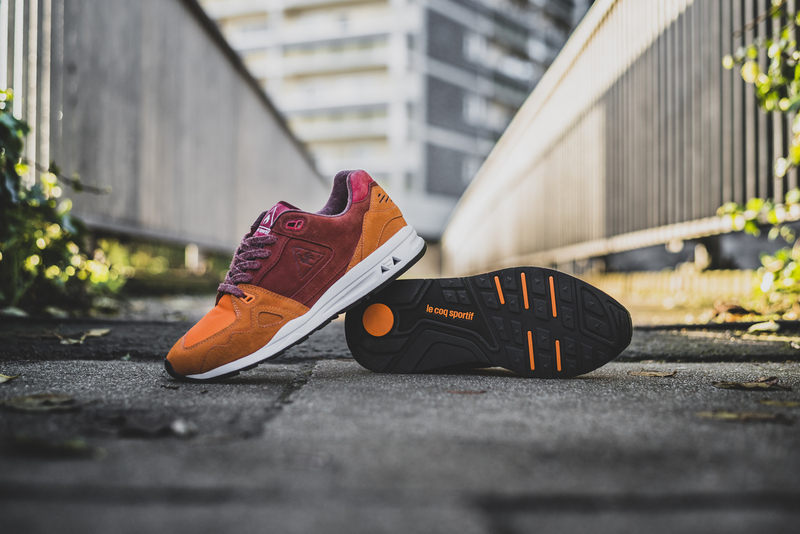 All rubber components have been stripped back to give a cleaner silhouette and allow the colours and materials to take centre stage. 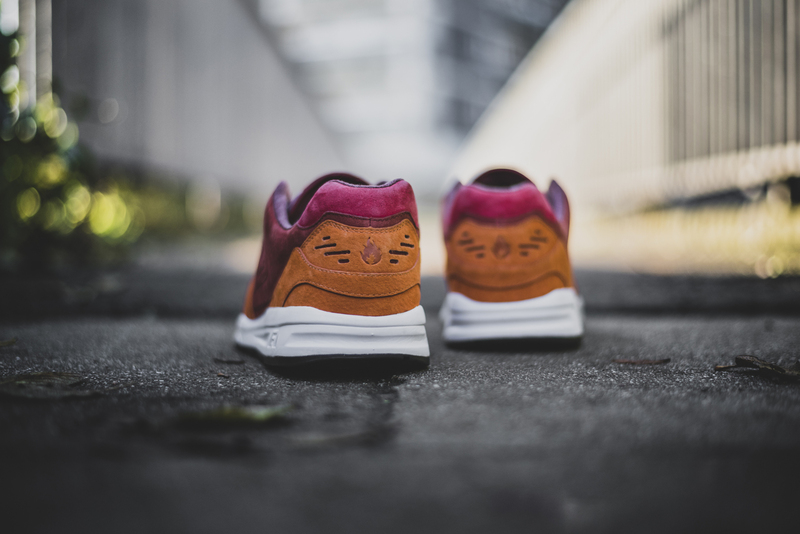 Details include a jersey inspired lace, nubuck tongue patch, bar tack stitch detail, and a laminated calfskin footbed. 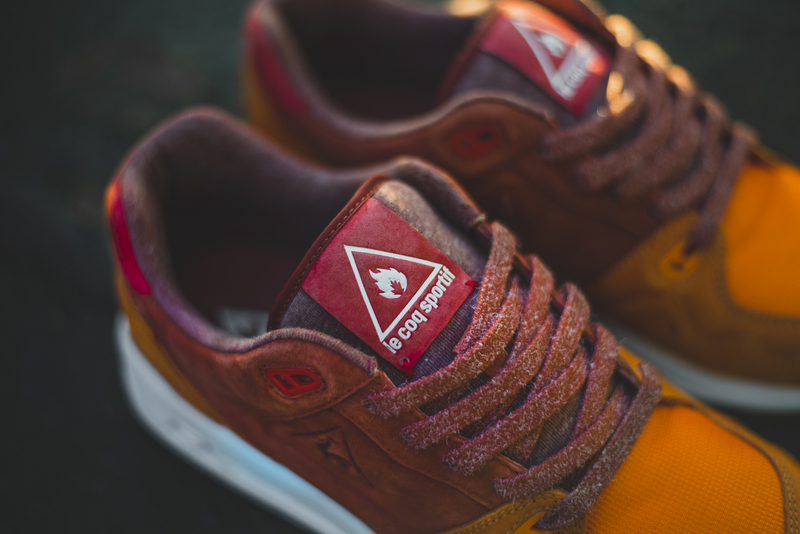 Each pair also comes with three lace sets. 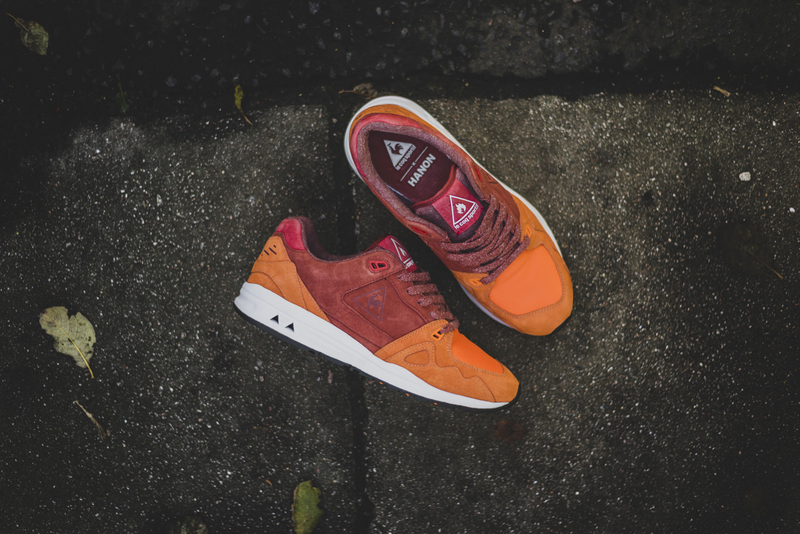 The LCS R1000 is without a doubt one of the best silhouettes from Le Coq Sportif, so it’s nice to see it getting a premium treatment like this from one of the world’s best collaborators. 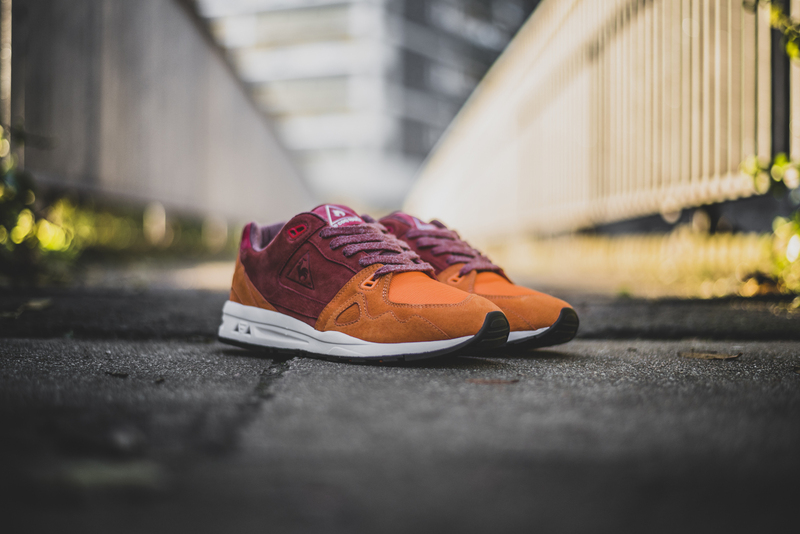 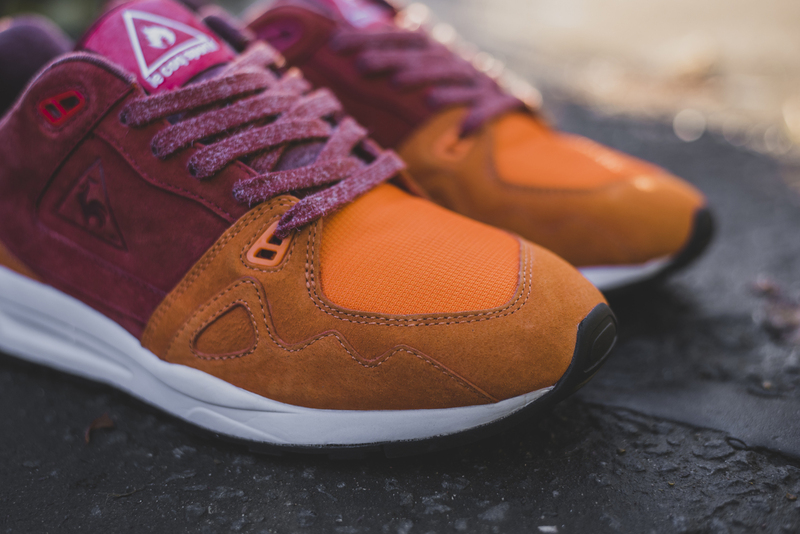 The Hanon x Le Coq Sportif LCS R1000 ‘French Jersey’ hits Hanon and other retailers on Saturday 5th December.